Begin by researching the ODUA on this website to determine if you want to join. If so, register online to start the process of becoming a member. Check the ODUA Calendar of Events periodically for instructional training opportunities, board meetings, the annual banquet and more. ODUA members can directly access our ArbiterSports account for game assignments and other administrative functions. Follow the steps below to join the largest, most organized, and most talented group of baseball umpires in Central Virginia! Browse the ODUA website and determine if you want to proceed. Use our easy online registration form to provide ODUA with essential information. The ODUA will assess your current umpiring skill level and invite you to training. After training and assessment, applicants may gain full ODUA membership. Receive Member Login for ArbiterSports and start umpiring live games! 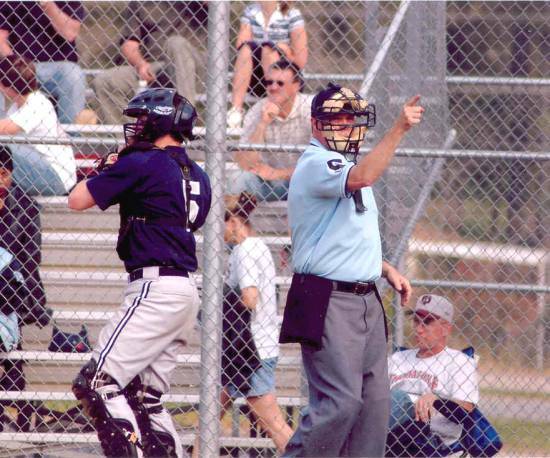 In addition to live instructional training events and regular performance assessments, the Old Dominion Umpires Association leverages modern technology to help prepare and improve the best umpires in Virginia. We use webinars, Arbiter sports scheduling software, and video archives of our training events. Click here to check out our ODUA Youtube channel.